First off, full disclosure, Italian Barber Amici has a special place in my heart. Why you might ask? 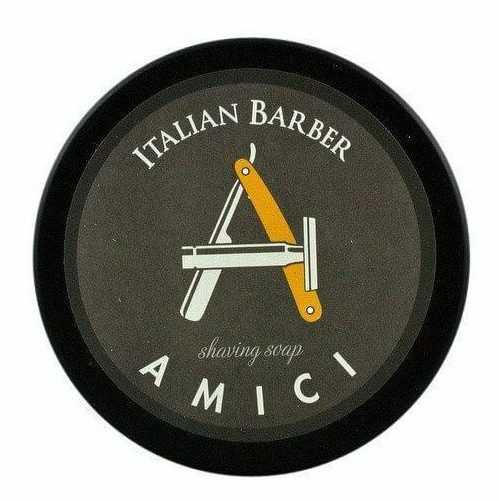 Well Amici was the first *real* shave soap I ever acquired. Prior to that aquisition I was shaving with a Schick Quattro and whatever can of foam I happened to pick up while shopping. 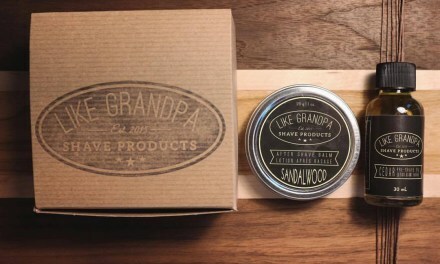 But after hitting up a class with Shave Valet I picked up a wet shaving starter kit that had this soap. I havent looked back since. I catch the citrus off the top and the Amber and Vanilla in the end. It lathers up well and creates a nice cushion. Slickness is fine as well. I love the scent, but it is a bit more subtle than I prefer. I always tend to gravitate to the soaps that have a bit more kick to the scents. I wouldnt describe it as weak, but I would like it to stand out a bit more, especially since I like the scent so much. Where this soap really stands out is value. You can find this soap in the $4-$7 price range! That is an awesome deal for a quality product. Compare that with your can of foam and not only will you get a much better shave, it will last a lot longer. I don’t think you will find a better value for a shave soap. That is why I think it makes such a great starter product. So for me, I say this is a recommend. Give it a try. 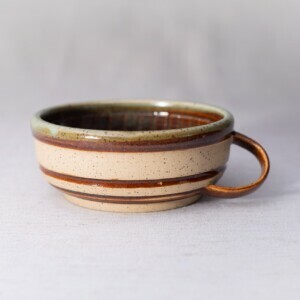 It won’t set you back much and it is a really nice product. And if you want to enable someone, get them on the road to wet shaving, give them a tub of this with a starter shave brush and I’m sure you will have a convert on your hand. 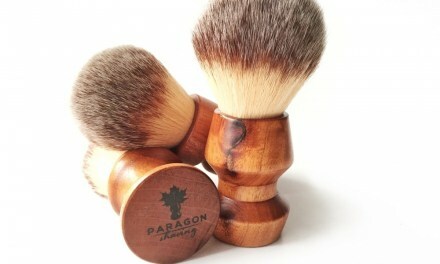 Summary The best value you will find in a quality shave soap. A nice, albeit slightly subtle scented Italian style shave soap that gives about average lather, cushion and slickness. A great starter soap for the new wet shaver in your life. Recommend.